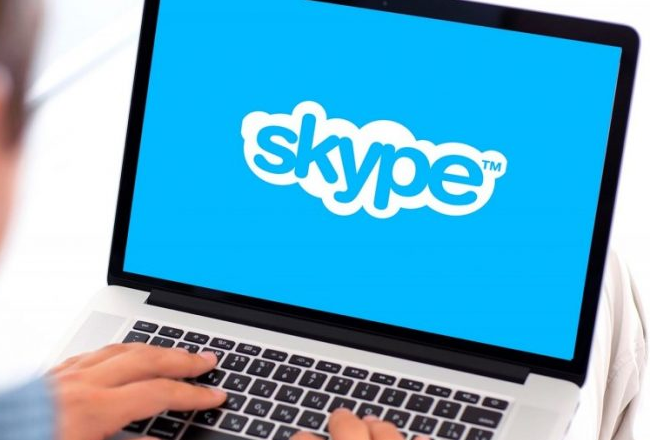 On February 3, 2019, Microsoft officially announced that the classic Skype original, without buying unnecessary opportunities, completely died, since today its support is not being implemented. Along with this, it’s likely that almost all of its users will refuse to use the service, since using a modern version of the messenger is unlikely someone wants because of too many unnecessary opportunities that only the units liked, but not the entire audience of the service. At the same time, it’s no longer possible to use the classic Skype 7.4 on computers and tablets, and even it’s impossible to log in to your account. When you try to connect to service servers, you will see a message saying that you need to upgrade to the new Skype 8, or log off. The reason for all this is the lack of further support from Microsoft, which has decided to ruin one of its once-best and promising services, which in recent years has transformed into some sort of social network, but nobody needs it. It turns out that the “killer» WhatsApp represented Skype officially dead, so as to work on computers and tablets, it can not be for several reasons. Hardly service users who use it in the classic version, this innovation will like, because they actually put before the fact – use upgrade again, getting a whole new look, interface and additional features, or refuse to use the service to communicate. Many probably choose the second option is.